Eight Sleep Coupon Code & Promo Codes July 2018 - Take $50 Off Today! 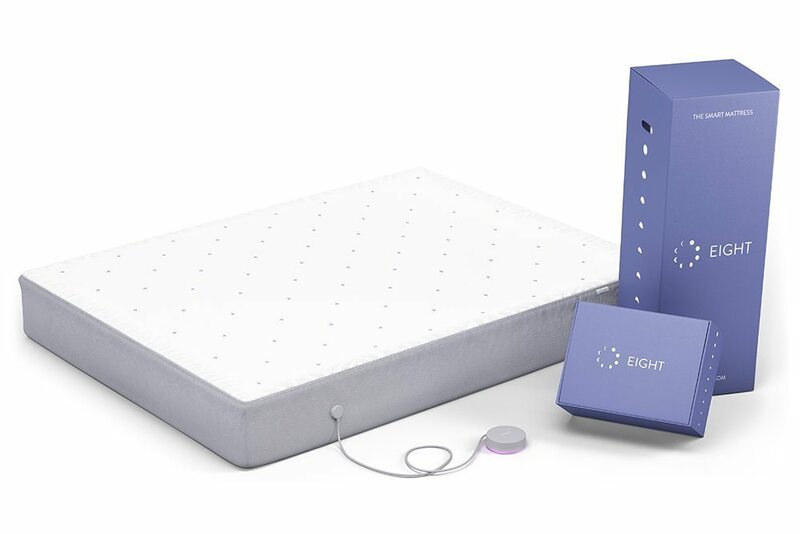 Eight Sleep Coupon Code & Promo Codes July 2018 – Take $50 Off Today! Eight Sleep deals are currently happening, and we have an exclusive coupon code for you to take $50 off any of their great smart mattresses. That will save you some money and ensure you get a durable mattress that will last for years. Just visit the Eight Sleep website and enter promo code SLEEPZOO to take $50 off today. You won’t find this Eight Sleep promo code anywhere else. Eight Sleep has a selection of standard or smart beds to choose from. The smart beds offer features that include a smart alarm, a bed warming feature, and daily sleep reports. You can also train your bed to work with your Amazon Alexa. Most Eight mattresses are best described as medium firm on the firmness scale. The Eight website has additional details about every mattress they offer and what special features they have. This is also a great place to check out and use the current Eight Sleep promo code. You cannot use the Eight Sleep product code on any other websites where you can purchase Eight mattresses. Details on your Eight Sleep Coupon Code July 2018 – $50 off any mattress withEight Sleep coupon code SLEEPZOO — just click this link and enter the coupon code at checkout. Eight offers a standard return policy. You get to try your new mattress for 100 nights. If you don’t like it, you can return it during that period. You’ll have the ability to call Eight and they will send someone to retrieve your mattress. You’ll also get your money back. So, if you were thinking about making a mattress change, consider using an Eight Sleep product code to get one at the cheapest rates around. This is just the current Eight Sleep coupon code offer. In the future, we’ll have others. So, be sure to check back when you’re ready to buy a new mattress!